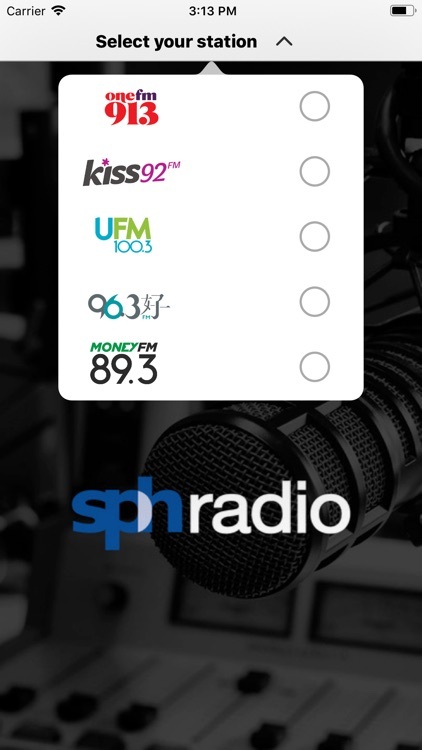 Singapore Press Holdings (SPH) Radio manages and operates five stations, MONEY FM 89.3, ONE FM 91.3, Kiss92, 96.3好FM and UFM100.3. 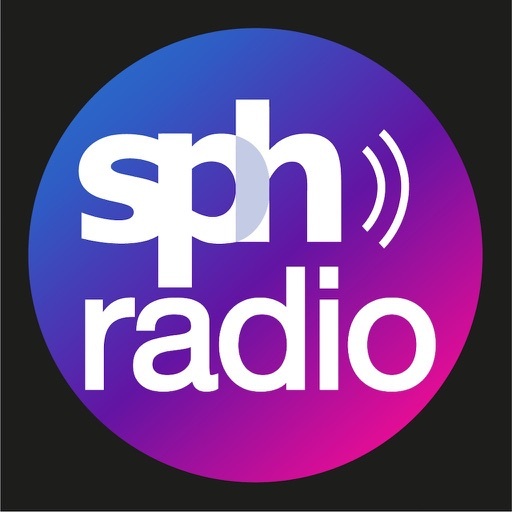 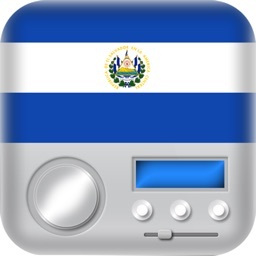 Download the SPH Radio app for FREE and listen to our SPH Radio Stations for the latest updates of news & entertainments. 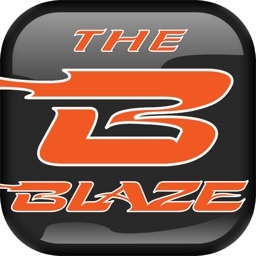 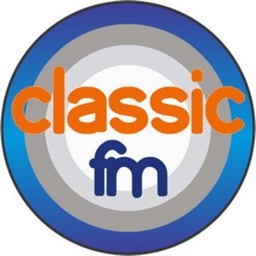 ONE FM 91.3 - Offers the male and female audience the music hits they love with up-to-date Sports and lifestyle news from leading sources and more! 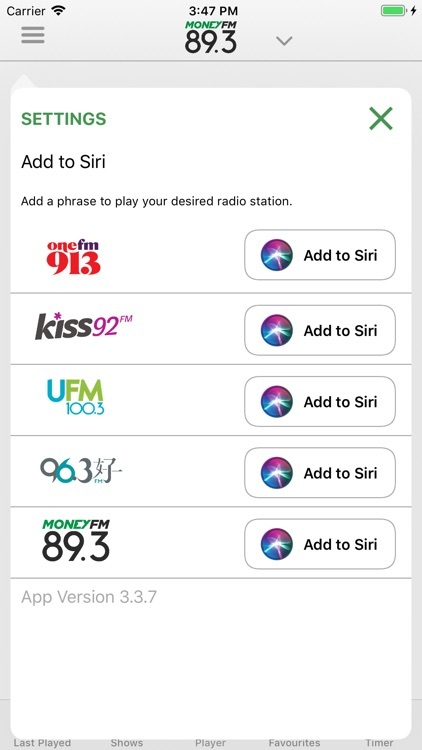 Kiss92 - The nation’s first radio station targeting women aged between 30 – 50, offering informative content for the modern, driven and savvy women. 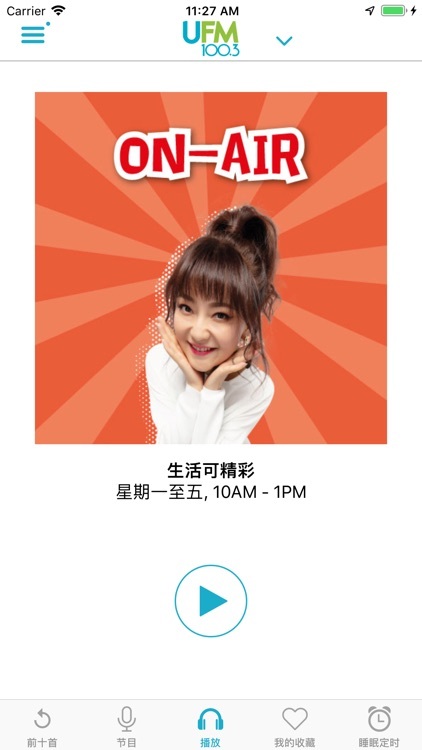 UFM100.3 - A highly-charged Mandarin music station targeting at working professionals aged between 35 – 49 years old. 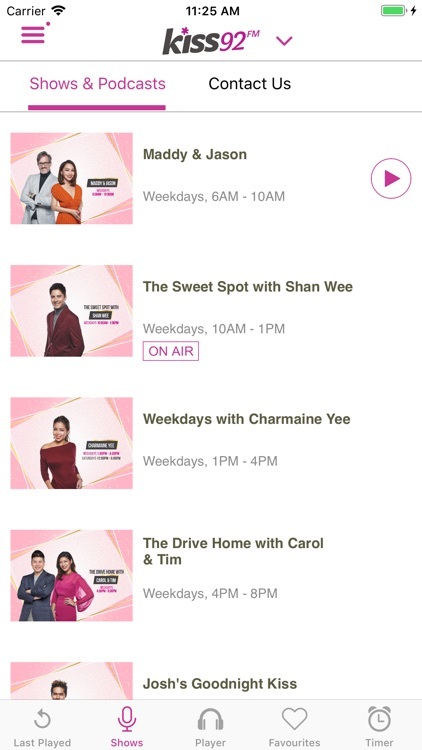 The station plays popular and familiar mandarin hits, with engaging lifestyle content and current hot topics for the busy individual. 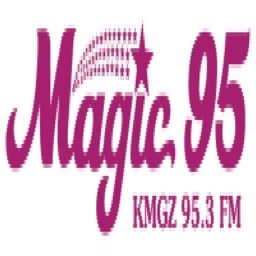 96.3好FM (96.3 Hao FM) targets at digital migrants between the age of 45 to 54. 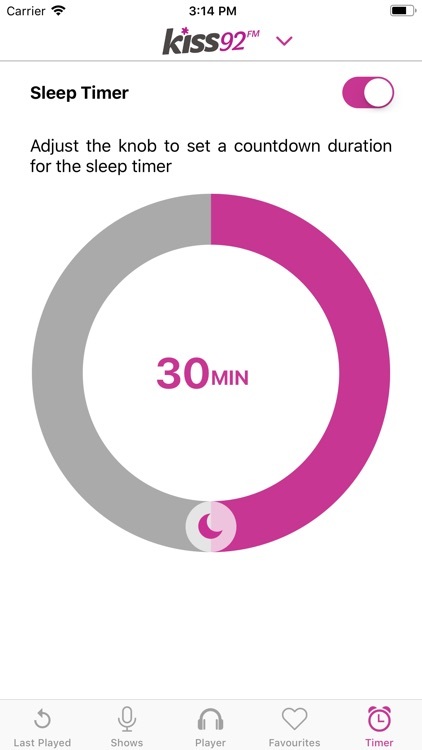 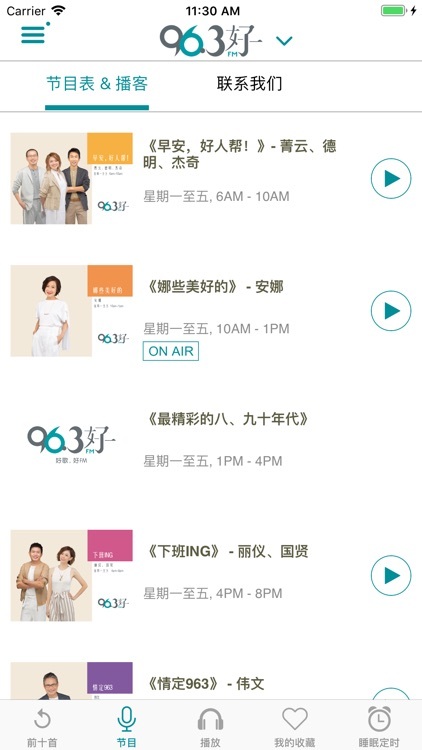 The station provides bite-sized capsules formulated from topics on lifestyle, healthcare and finance/wealth planning, 96.3好FM, (96.3 Hao FM) is the all-in entertainment and information station to tune in to. 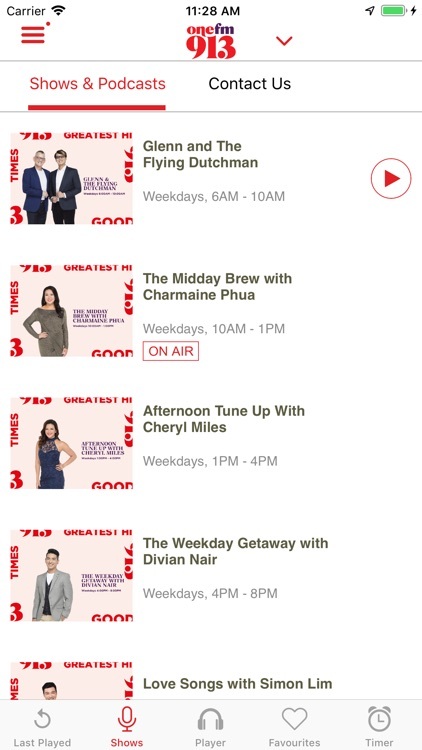 MONEY FM 89.3 is Singapore's first and only business & personal finance radio station. 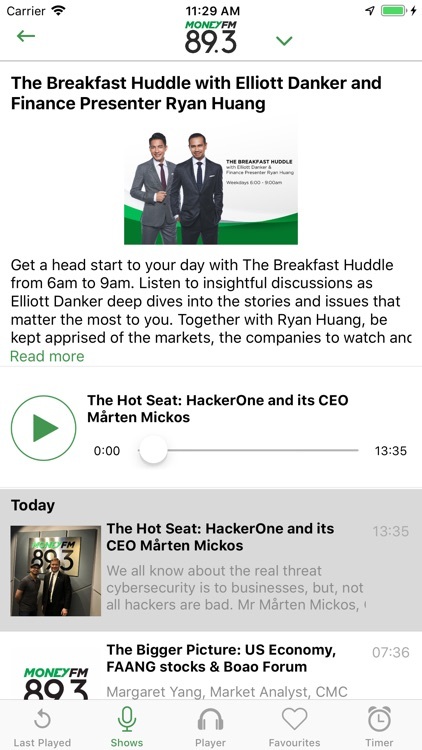 The talk station targets English-speaking professionals age 35 - 54, in their mid or end years of their careers. 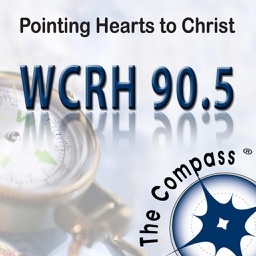 The station is the go-to station for all who takes an interest in everyday personal finance matters such as responsible saving, sensible investing and retirement planning.